Hello lovelies! I hope you all had a fabulous weekend! The first post of March starts with a total Aquamar look, as I said on my previous post, I'm loving their new collection! My outfit of the day is bright casual chic: a flowing off shoulder elephant print blouse with crochet detail; yellow/mustard skinny jeans (very comfortable!) and strappy sandal! This look is great for a night out, hang out with friends, social parties etc. Olá amadas! Espero que seu fim de semana tenha sido fabuloso! O primeiro post de março começa com um look total da Aquamar, como disse no post anterior, estou amando a nova coleção da loja! O look do dia é casual chique com cores vivas: blusa estampa de elefante com ombro à mostra e detalhe de crochê; calça skinny amarelo/mostarda (bastante confortável) e sandália de tiras! Este look é ótimo para sair à noite, passear com as amigas, festas sociais etc. Love the combination of blue and mustard. You look fantastic in this outfit! What a fanatstic outfit. You look beyond FAB. Adorei o look! Essa blusa com estampa de elefantes está tão linda e charmosa, adorei o detalhe da manga! I love that top - the elephants on it are adorable! I love your blouse Jessica! Loving this style and all of the colors. These bright colors are making me miss summer time!! Love your colored pants! So chic. I love the crochet detail at the shoulders of your elephant print blouse, the mustard yellow colour of your skinny jeans and the lovely colours of the floral print dress on the mannequin in the second photo. The clothing, decor and rails of clothes all look beautiful. Great outfit, you look stunning sweetie! Want a pants like that, look so good on you! Those mustard skinnies are everything!!! So pretty! Love this! That top is so much fun and so gorgeous! I am also loving those pants and your whole outfit is so bright and perfect for spring! These brights jeans are amazing - great color on you! Too cute, lady! Love that top! Hey Jessica, Thanks for the spam's head ups. I got you out:). You look so rad and the pants does looks comfy. Good to see your outfit! You look so cute!! Loving the elephant print! you are looking good with the bright colours! I really have a crush for your pictures! Your style and pics are on point! I am so loving your outfit. You look absolutely amazing. Love your heels and the bright top! I really love the blue with the yellow pants! Good combination. And the elephants? Awesome. You look so pretty!!! nice post!! Adorei o look, ficou realmente bem chic mas com a cara do verão. A cor da calça é linda! you look so amazing dear! Lovely look!! Totally adore those colors!! Me encanta el print de tu blusa linda combinación, besos! This look is so pretty. The fun elephant print & the bold yellow pants make for a fantastic pair. Arrasou belas imagens look esta perfeito amei essa calça amarela. 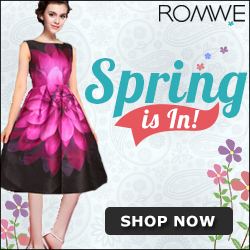 So colourful - perfect for spring beginning! You look so lovely Jess! Those bright pants look perfect on you. Thank you for visit my blog and for your words! Amei a sua calça mostarda. Que linda! Amei a combinação e a cor da calça! You look great! I love those pants! Love the color of those pants. And the top is really gorgeous. gorgeous top and pants!! great combo!! You were right, the comment was in my spam. Thanks for bringing it to my attention!! Wow,you look great with this look,lovely! 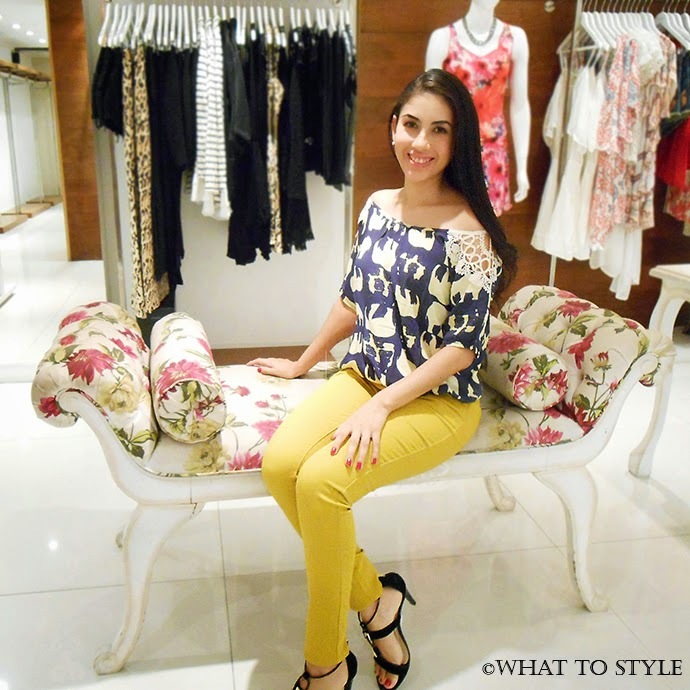 You look fantastic, totally love the mix of yellow jeans with this cute blouse! Nice post dear, like the look. Those yellow jeans with the blue top is fantastic! I love the combination! Gostei muito o look, fresco, prático, mas muito feminino!!! Só de olhar para esse look, ai que saudades do verão! Great outfit! Combination of colors is perfect! Nice pics! O que dizer dessa calça... mostarda, isso? A blusa é linda, desejando ela agora. Adoro está loja! Lindo look, adorei as fotos, lindas!! You look wonderful in your blue-white-yellow look! I just love the color of your pants and your elephant blouse is just too fun! Awesome top print, you look so gorgeous! Lovely outfit. You look so nice and I love the colors. Thanks for sharing buddy. Oi Jéssica que belíssimo look adorei! Tão linda essa camisa com estampa de elefante Jessica! O detalhe nos ombros é demais! I love the top, the print is so lovely and it's such a versatile piece! Amei o look!! Gamei na blusa, lindérrima!!! Adorei o look, super linda! You look so pretty! Absolutely love this look :) Specially the shoes. Gostei do look. A cor da calça é muito bonita. I love the bright yellow pants! i am loving that navy and yellow! That print is so cute! Love! I now need mustard pants, you look so cute! I love the casualness of this outfit. That pants color looks cool too. Love the way the elephant shirt and mustard pants go together! Lovely look, dear. I especially love your elephant top and mustard pants. Keep in touch! You look lovely and I love the top so pretty! Los pantalones amarillos son estupendos. Stunning photo! I love the top! 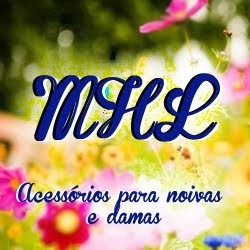 Amo esse estilo! Achei a calça simplesmente um luxo. A cor, o corte... perfeitos a meu ver. Tenha uma semana abençoada, beijos! Adoro roupas coloridas assim e casuais. Linda a calça e a blusa. That yellow is just amazing! Lovely sunny colored items! The collection really gives a brazilian feeling!! love the navy with the yellow pants! You look gorgeous, nice post! Oh my gosh, I featured an elephant in today's post so when I saw your topic I think it's a sign! A sign for what I don't know, but we are on the same page! Love the bright and colorful look you have here! Such a gorgeous outfit, you look fabulous! Such a great look! Love the bright yellow pants and those shoes are gorgeous!! Love how you paired blue with yellow. Those are complimentary colors! It's a cute outfit; lovely pictures too. Que linda! Amei o look, super casual <3 com certeza eu usaria! Amei a tua calça amarela. Your outfit is so cute! I love the top and those jeans! Your style is so creative girl!! Que look lindo *-* amei!! That is such a pretty look! I just love the color on you.